Jom Mari Mari !!! The most spectacular carnival ever in Malaysia. The latest version of Volkswagen’s best-selling Beetle model will be showcased at The Star Motor Carnival 2012. 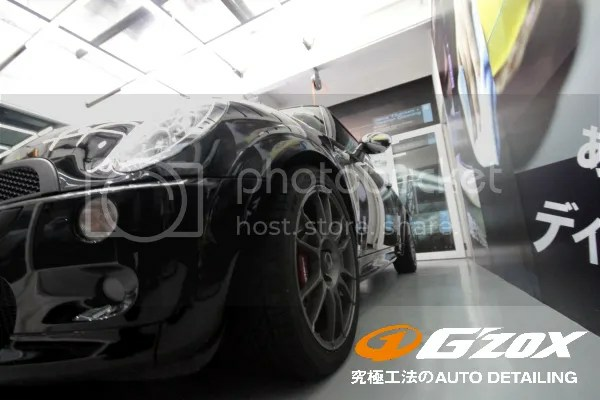 And more and more latest version of newly launch car will be at the carnival as well. 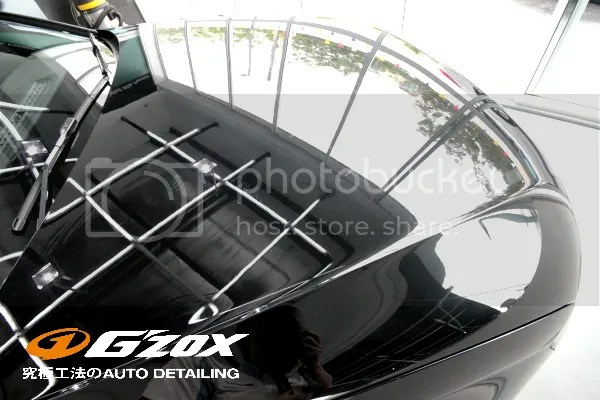 Not only that, G’zox will having a booth over there partnership with Volkswagen Federal Auto, for those who like to protect his car with glass coating. SUPER Deal promotion for those signing up on the spot. Hurry!!! Best deal ever !! Meet us at B19. See you there. !!!! Mini Cooper an iconic styling and legendary go-kart handling belies the genial exterior of this energetic, thrillingly zippy individual. 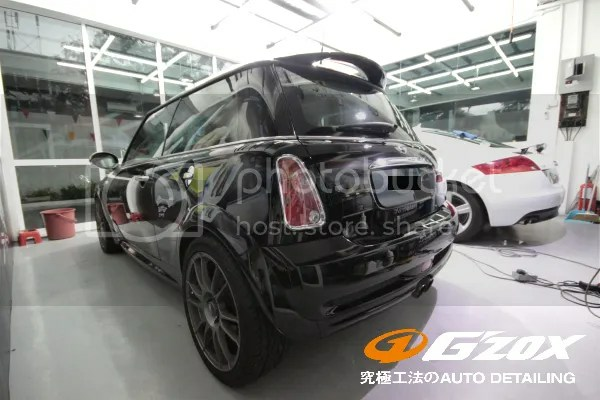 After a fully details by our Guru polisher… the car look much smart and cool….